Today is not only Weird Stuff Wednesday, it’s Back to the Future Day! Each week at Carsforsale.com, we have the privilege of seeing thousands of cars that are unique, awesome, or just plain weird. Prepare yourself for a DeLorean DMC-12, a 1960 Morris Minor racing pickup truck, and the strangest Jeep Willys we’ve ever seen. When Marty McFly entered the time machine, he went forward to TODAY. 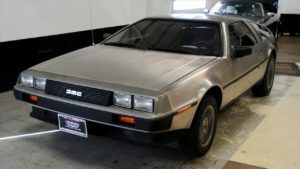 In honor of Back to the Future, check out this DeLorean DMC-12 Gullwing on Carsforsale.com. This DeLorean may not be a true time machine, but it does have its very own Flux Capacitor, which is “what makes time travel possible,” according to Doc. 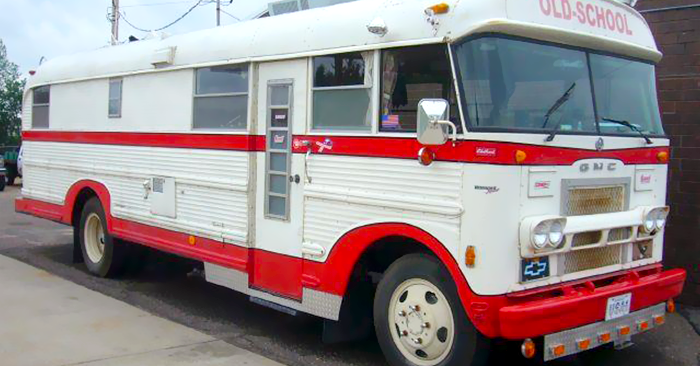 If you want to truly celebrate Back to the Future Day, you need to own one of these. 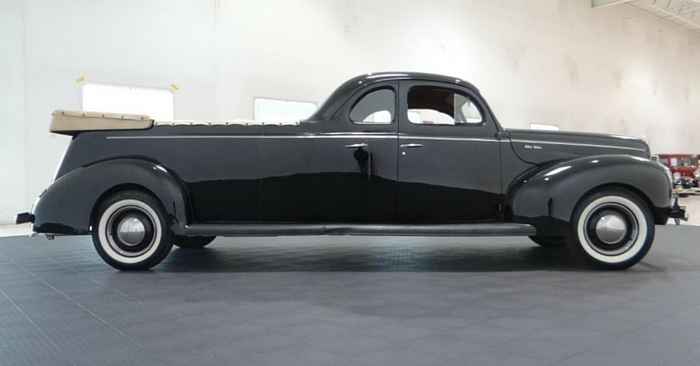 Take a look at this rare 1960 Morris Minor Pickup Truck. Very few Morris Minor trucks were imported to the U.S. because of a 25% tariff on light trucks, known as the Chicken Tax. This truck was built for racing, with a 475 hp engine and 350 turbo transmission. 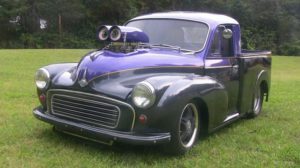 On the outside, this Morris Minor pickup truck has a mean hood scoop with eyeballs and a custom black, purple, and gold paint scheme. Other features include full roll cage, wheelie bars, original steering wheel, and racing seats. 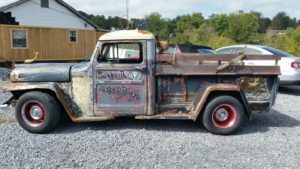 This 1957 Jeep Willys rat rod is certainly the weirdest vehicle we found this week. 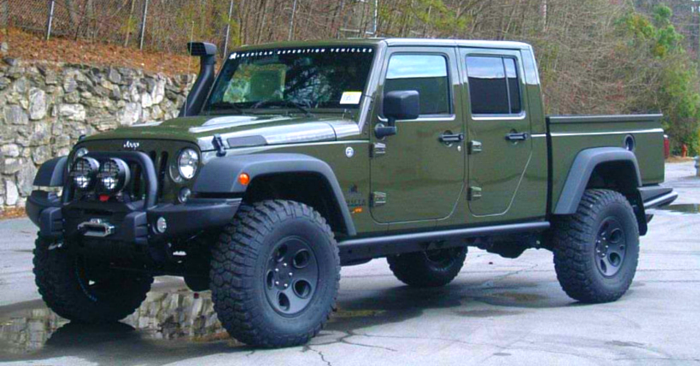 Named the Hobo Express, this Jeep looks like the inside of a Cracker Barrel restaurant. It has a dolphin hood ornament on the hood and bed of the pickup, a fake chicken tied to the front of the bed, a spoiler on top, antennas on top, various license plate accents, a tiny wooden bike tied to the bed, and other odds and ends. 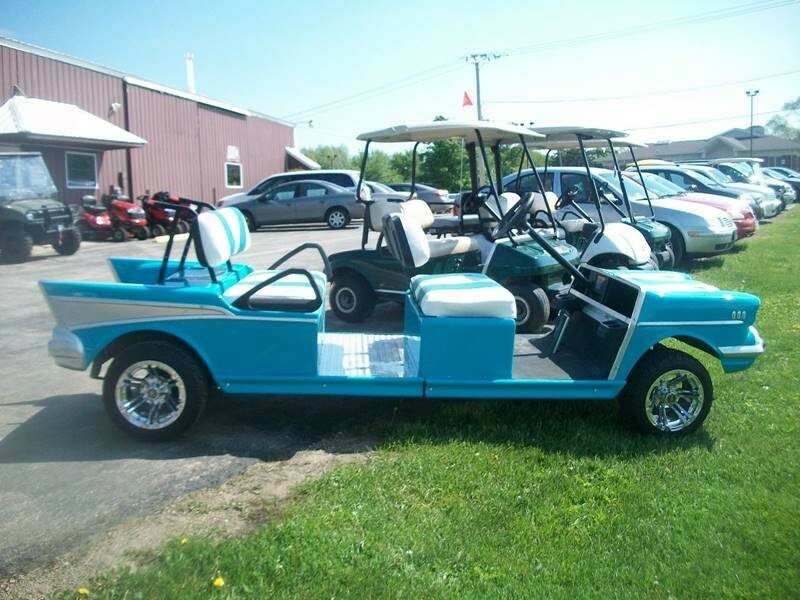 See a vehicle on Carsforsale.com that deserves to be on Weird Stuff Wednesday? Send us a link in the comments below!